My New found love_Green tea. Ok, its not that new Lol, although i stopped drinking green tea for some time now, i just haven't been interested in having any. So last week, i went to a tea shop in Ikeja and found some really great teas, pure, fresh, dried, aromatic name it. They have all sorts. I decided to try their pure green tea (which they brew there for you if you want), and i was hooked. I bought some for myself and I've been loving it since that time. 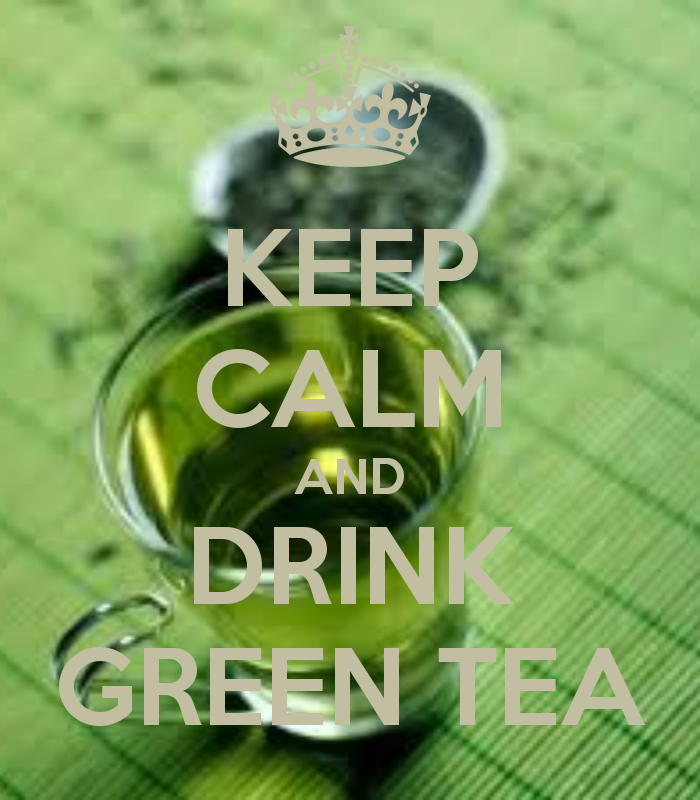 I Got me thinking, and i remembered how i used to down green tea when i first started this journey. It helped a lot with my weight loss. One great thing that green tea does (aside from many others)is; it curbs my appetite and i don't feel hungry for a while and it makes me feel energetic for the day. The best time to drink the tea is in the morning after a good meal. It totally cleanses and refreshes the blood. This is what my green tea leaves look like when soaked. If you have forgotten your green tea, please try and buy some this weekend. Its good for everyone, not just for weight watchers. You can even get some as a small gift for your friends(just my thought) Take care guys and God bless. 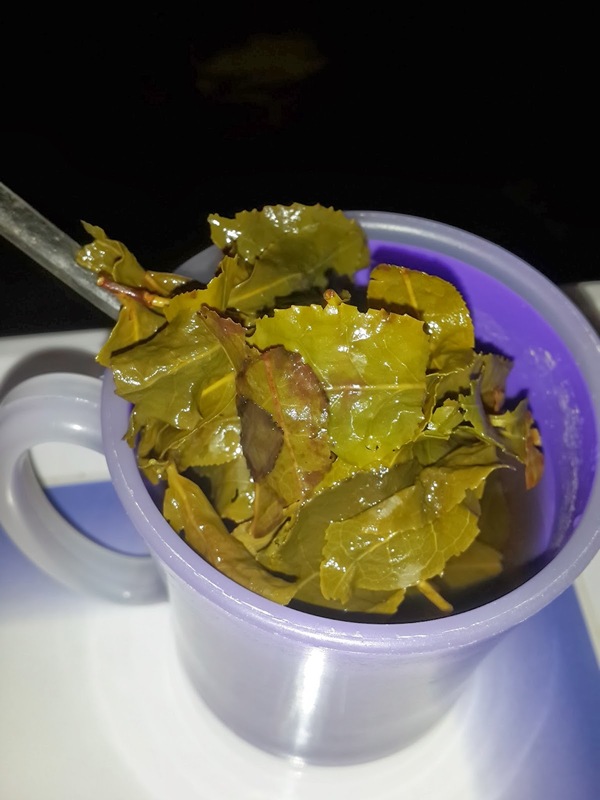 Please where do you get green tea leaves in Lagos? I buy the lipton green tea bags brand. Thank u.
Hi dear. Pls call me 08025806183 I'll tell you where to get it. Thanks.